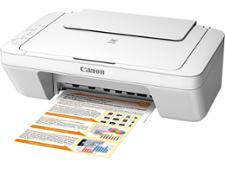 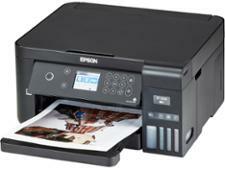 Epson EcoTank ET-3700 printer review - Which? Epson's EcoTank printers don't use cartridges - you refill the tanks with bottles of ink, which means print costs are staggeringly low. 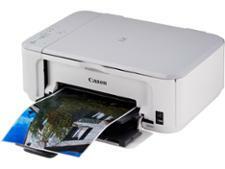 However, cheap prints aren't much good if they're a smudgy mess that you can barely read. 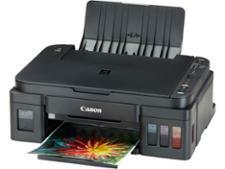 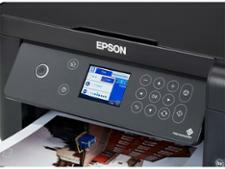 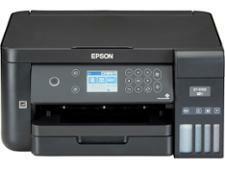 Our Epson EcoTank ET-3700 review gives you the lowdown on print quality.